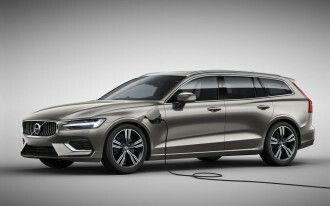 The Volvo V60 station wagon costs $39,895 and is now available for order as a crossover SUV alternative. 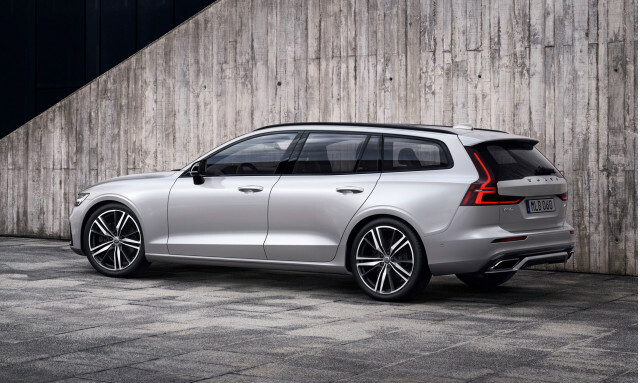 The V60's base trim level, Momentum, includes a host of high-end features $40,000. 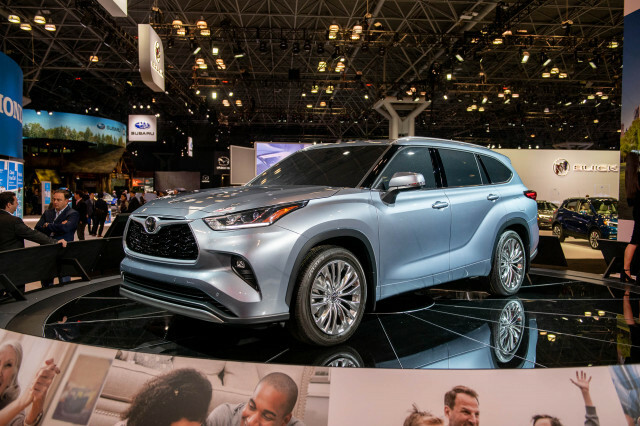 Buyers will receive a front-wheel-drive V60 with a 250-horsepower 2.0-liter turbo-4 engine, a suite of active safety features, panoramic sunroof, power tailgate, and an 8.0-inch touchscreen for infotainment. 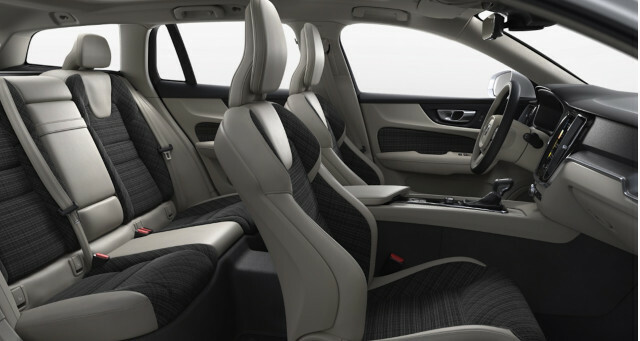 The Momentum trim includes an unusual textile alternative to leather upholstery that Volvo calls "city weave." Its plaid-like finish is a refreshing change from solid-color upholsteries seen on nearly every vehicle on sale today. Those who aren't into the alternative look can swap in leather upholstery for no additional cost. Those in search of more power can stick to the entry-level V60 Momentum trim, but add a 316-hp turbocharged and supercharged inline-4 engine that includes all-wheel drive. 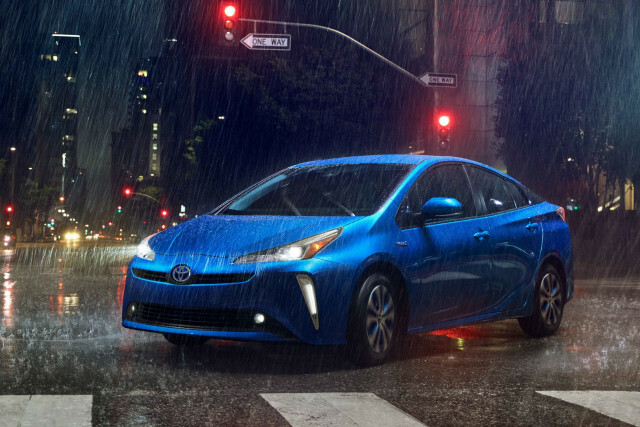 The extra oomph brings the final cost to $44,395 before any optional packages. An R-Design trim adds sporty looks such as gloss black trim for the side mirrors and front grille. 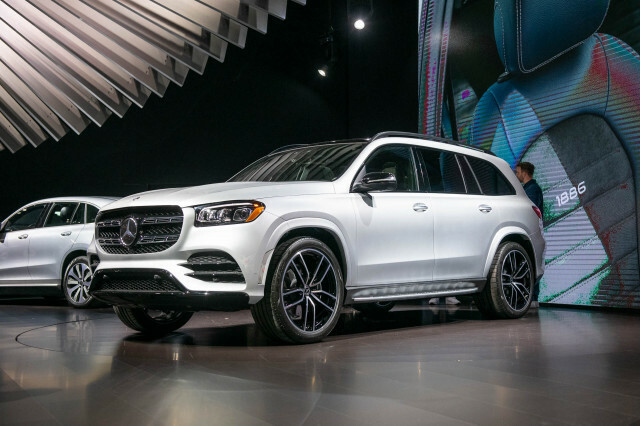 Inside, Volvo trades aluminum and iron ore inlays for metal-mesh inlays and the brand installs nappa leather sport seats, and other R-Design elements for the steering wheel and gear selector. 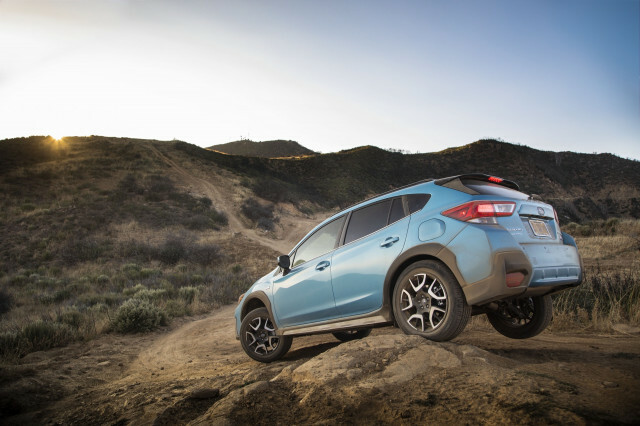 Pricing starts at $44,895 for a 2.0-liter powered R-Design and climbs to $49,395 for the twin-engine, AWD powertrain. Finally, the 2019 V60 Inscription tops the lineup. 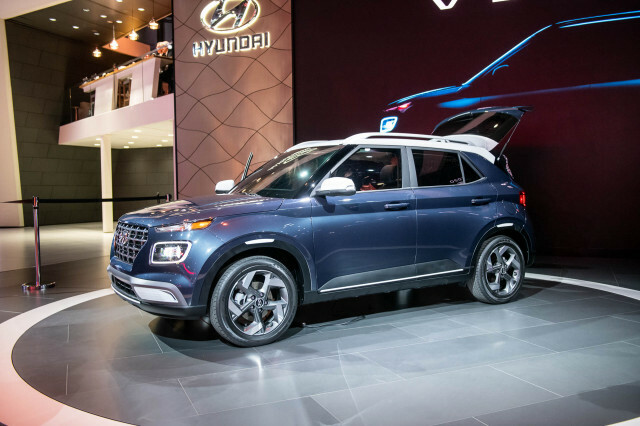 With a price of $50,395, buyers receive bright chrome accents for the exterior, driftwood inlays inside, and four-zone climate control instead of the dual-zone setup in other trims. Drivers will also benefit from leather comfort seats with four-way lumbar and power-cushion extenders. 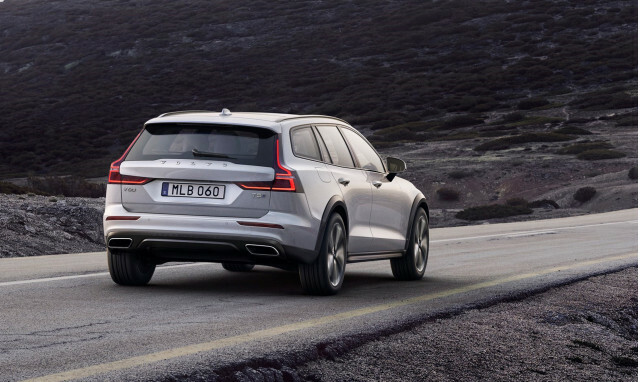 Why would a shopper perhaps give the V60 a look over the related XC60 crossover? The V60 actually offers more cargo space behind the seats, all while sporting a much sleeker profile. Those who do pull the trigger on the V60 will have to order one, however. 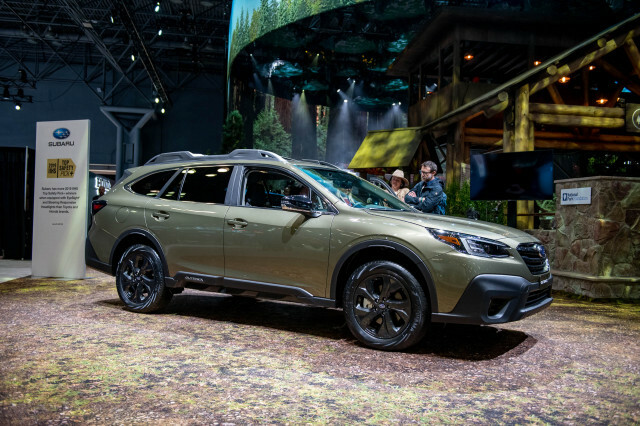 The brand plans to build the wagon to-order for every U.S. customer and the first will arrive in early 2019.